In the wake of a nuclear war, a young woman (Margot Robbie) survives on her own, fearing she may actually be the last woman on earth. 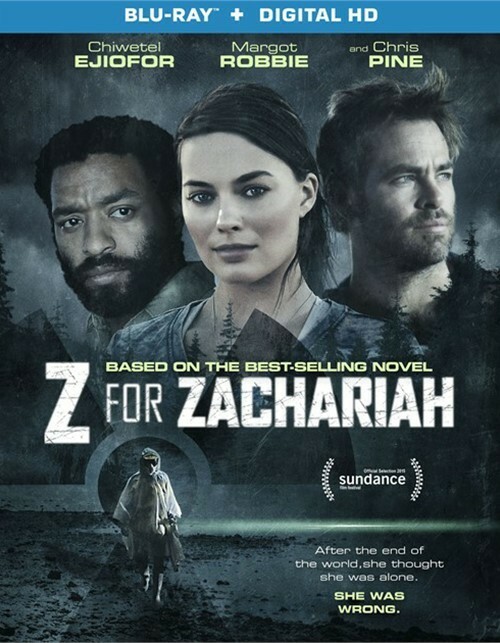 Soon, she discovers a distraught scientist (Chiwetel Ejiofor) nearly mad from radiation exposure, desperately searching for others, and they form a fragile, imperative bond of trust. 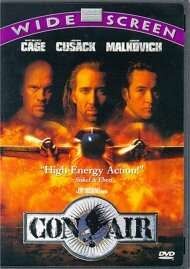 But when a stranger (Chris Pine) enters the valley, their precarious bond beings. Length 1 hrs. 38 mins. 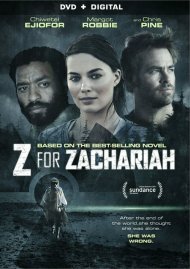 Review "Z For Zachariah (Blu-ray + Ult"
Reviews for "Z For Zachariah (Blu-ray + Ult"